♥: Valentine cards galore and my latest venture! Valentine cards galore and my latest venture! I am continuing my love fest with more Valentine cards! My first card uses the the cutest image from Jane whom I am proud to announce has asked me to join her design team! Yeah! I am Doodle girl! I love her work and I am looking forward to working with her. This first card is for the new #46 challenge at Penny's Paper-Crafty Challenge. 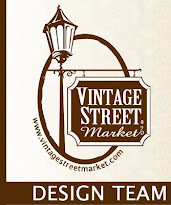 We are currently looking for another design team member to join us. Check the details out here. I used Jane's Love Rocket. More paper piecing. I copied the image onto My Mind's Eye papers and then cut out pieces to accent. I used foam dots to give some depth. The hearts are filled in with Stickles. I used my Cuttlebug Swiss Dots folder to emboss the white paper for added texture. The sentiment is a rub-on from Making Memories. My second card is for Crafty Creations challenge that the lovely Claire set which is based on Robert Burns poem, Red, Red Rose. I chose to take a verse and make that the main focus of my card. I did change the spelling of the word love. 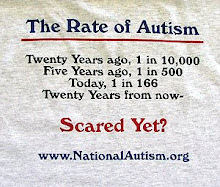 Hope this will inspire you to come and join us for the challenge! Also stop by and see Claire's art nouveau stamps she designed! I had some scraps that I used on this card. Not sure whom the manufacturers are. I believe the polka dot is My Mind's Eye. The cardstock is Bazzill. Cute little valentines card using that sweet image of Jane's, love it! so good to be working with you, Hugs! ooohh....CUTE and congrats on the new DT!!! Such beautiful cards! Love the love rocket, how original! Love both, 2nd is my fav! Congrats on the new DT gig! Congrats on the new DT gig!! LOVIN' those cute, cute cards!!! Great cards, 2 very different styles but equal lovely. Your love rocket looks fab in the gingham papers and I love the sparkly hearts shooting out of the engine. Congratulations on your new DT position. These are both wonderful! Very simple and very pretty! Great cards and congratulations on your DT post! Your first card is cute and I love the addition of the Siss dots embossinf plate. it;s giving this card also a sort of elegant touch. And the second one? Awe....I love every piece and bit of this beauty! BRILLIANT! LOVE LOVE both cards! And thanks for the poetry!! What a beautiful card! Thanks for taking up our love challenge at Creative Craft World. Thanks for sharing with us at Creative Craft World. For Lous' Love challenge. I love that you chose to paper piece this image. Great work. Thanks for joining us over at Creative Cowgirls. 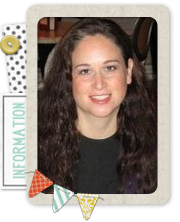 congrats on your new dt spot, amy! i esp. love your sweet 2nd card! your cards are very sweet and lovely! Great card. Thanks for playing along with us at IDIC this week. Hope to see you again. Thanks for the sweet comment on my blog. I am looking forward to working with you on Jane's DT as well. So fun! 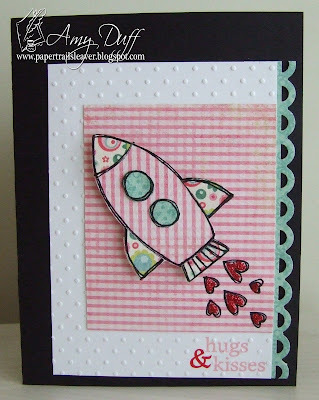 I love this rocket image, whether stamping with it or paper piecing, it is adorable! Beautiful card! 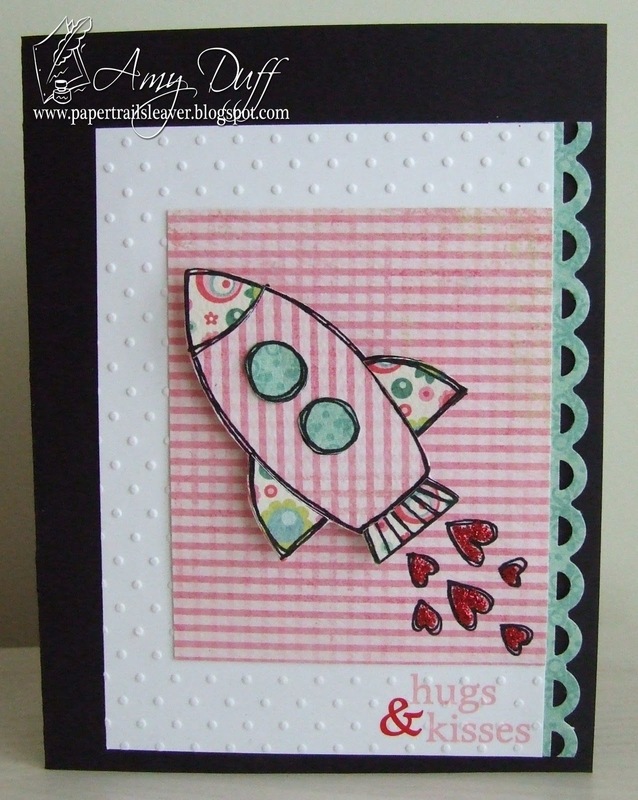 Love the rocket, embossing and punched edge! Thanks for playing with us at Paper Playtime! Gorgeous cards, Amy! LOVE both of them! So happy to be working with you, hugs! !